Congratulations on Considering Joining the Luther College Trumpets! Whether you plan to pursue a career in music or simply want to continue enjoying the trumpet by taking private lessons or participating in our many fantastic ensembles, the Luther College Trumpet Studio is the perfect fit for your musical interests. 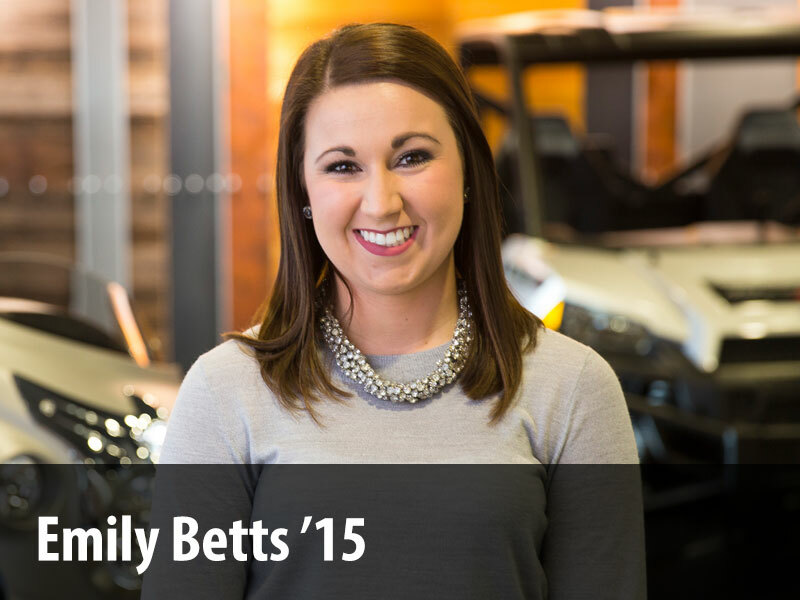 You’ll find the Luther Trumpet Studio to be a challenging yet supportive community of friends. The studio is comprised of students from all walks of life, a variety of academic interests and majors as well as top-notch musicians pursuing careers in music performance, education, composition, management etc. As one of the most active trumpet studios in the country, we are always engaged in exciting new ventures. The studio has hosted several guest artists such as John Marchiando, Edmund Cord, Michael D’Ambrosio and the Boston Brass as well as commissioned new pieces from current popular composers for trumpet ensemble. We perform regularly both on and off campus for several services and events. We perform the National Anthem for college and professional sports teams and have had feature performances at several Iowa high schools and the State Capitol Building. We go Christmas caroling in December and fry turkeys in the Spring! You need to be in this studio! 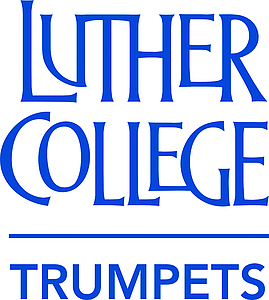 The Luther College trumpet studio is a very successful and competitive group that also has a welcoming and friendly atmosphere. This is such a great mix because it allows students to play their best and feel supported while doing so. There are no other people I'd rather spend hours a day playing with than the people in our trumpet studio. I really enjoy my lessons with Dr. Cord and feel that I am making real improvements in all areas of my playing. I particularly appreciate how we use a range of different literature and exercises in each lesson. As someone with little private lesson experience prior to coming to Luther, the lessons are tailored nicely so as to always push me to do better. I love being able to be a part of a studio that is filled with such talented and supportive people. As a non-major, I especially enjoy the opportunity to be challenged to improve as a musician each week. Dr. Cord does a great job of choosing material throughout the year so that rehearsals and lessons are consistently fulfilling and fun to attend. Being a part of the trumpet studio at Luther is one of the most rewarding experiences I've had in my life thus far. The studio challenges me to improve musically, yet it is a very close knit family that supports me in all aspects of my college career. If you have not begun your admissions process to the college, please visit the Admissions Department. While you’re on the Luther College Website, be sure to check out the Music Department as well! Interested in auditioning for a music scholarship? Find out more about setting up your Music Scholarship Audition and for audition requirements. We look forward to meeting you and having you in the studio!